Add a touch of beauty to your home with this stunning floral ornament. 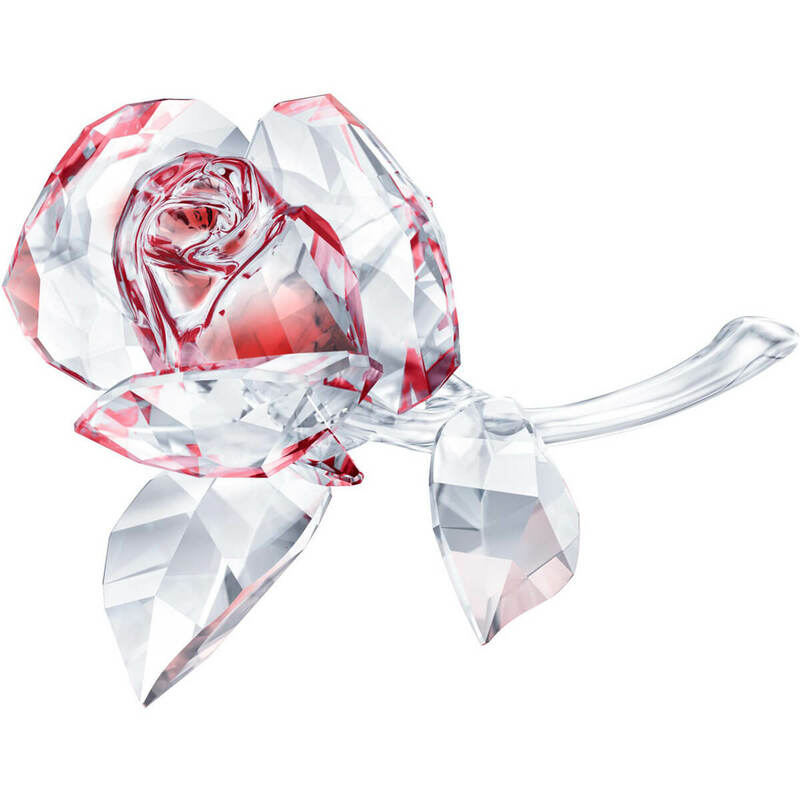 The rose design features a vibrant red centerpiece, which shines through the expertly crafted clear crystal petals to create a brilliant and distinctive colored effect. Sparkling with 373 facets, it would make a perfect gift to celebrate a romantic occasion.